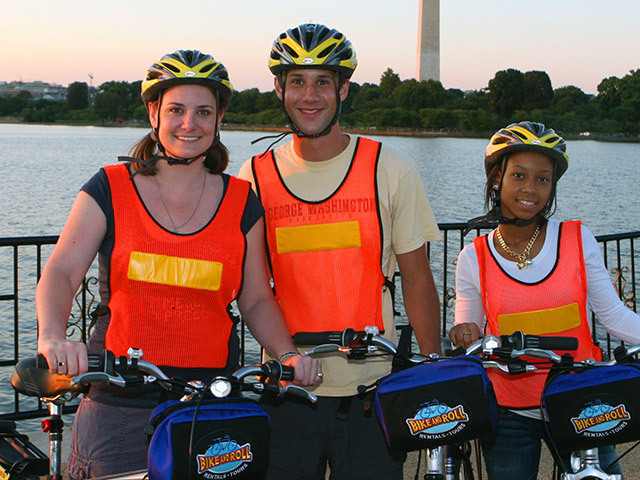 See it all on our Monumental Electric Bike Tour where we ride the entire National Mall and circle the Tidal Basin. We start from our tour center at L’Enfant Plaza, get a brief primer on our E-Bikes and head out for our 9-10 mile tour. 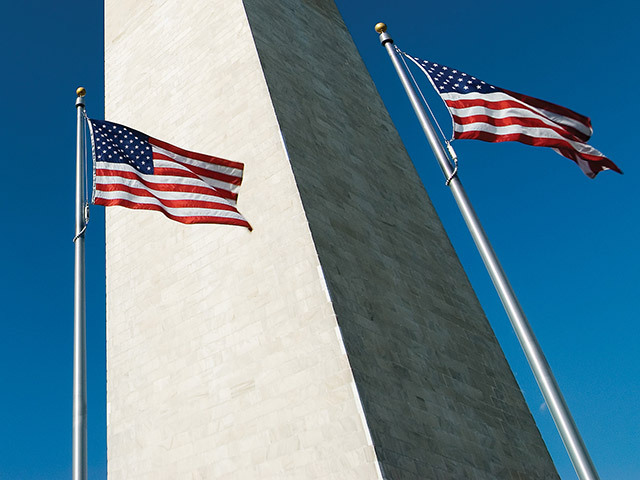 Your knowledgeable guide will lead you past the Smithsonian Museums, and around to all the major sites including the U.S. Capitol, Supreme Court, Pennsylvania Avenue, Washington Monument, WWII Memorial, Lincoln Memorial, Vietnam Veterans Memorial, and Korean War Veterans Memorial. You’ll conclude by touring the MLK Jr, FDR and Jefferson Memorials. 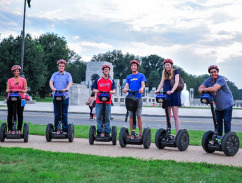 You’ll hear about the history, lore and latest happenings around the DC museums and find yourself in great self-spots and in front of picturesque views. Your guide will also stop and share some hidden gems along the way; You’ll see all the major monuments and memorials as well as treasures you might not find on your own. The tour is extensive and the riding is easy with our pedal-assist Trek Verve+ bikes; See more, pedal less. It’s Electric! You can upgrade your private tour by making it a premium E-Bike tour; Ask about our tailored experiences that are perfect for an exclusive experience. All the fun of our standard tours but less effort. *Must be at least 16 years old to participate. See more, pedal less. It’s Electric!